Seattle’s Family Dentistry can help you with an almost pain free root canal procedure. They provide advanced dental procedures to the people of Seattle and Ballard WA, Fremont WA, Greenwood WA, Northgate WA, Seattle, Shoreline. If you need a root canal procedure, you want to go to the right place. Seattle’s Family Dentistry is the right place. Many people are afraid of a root canal because of hearsay and other misinformation. A root canal is often option than extraction for a badly damaged or decayed tooth. When done properly a root canal is no more painful than a filling. There is no need to be apprehensive about a root canal. Instead of losing a tooth, a root canal procedure can be used to save a tooth. The dentists at Seattle’s Family Dentistry are very sensitive to your pain and comfort. You will experience very little if any pain during your root canal procedure. They take digital X-rays which enables the dentist to determine the exact location of the deceased and damaged area. They then numb the area with topical anesthetic or nerve block. A very small need is used, and you will hardly feel it. Once the area is numbed the dentist will perform the pain free root canal. The decayed root will be removed and the area will be disinfected and sealed with a filling and a temporary crown. Later a permanent crown will be put in place. A root canal is not a long procedure nor a painful one. Now you might worry about cost as well. Medical Insurance covers root canal costs. At Seattle Family Dentistry they accept most insurance plans as well as care credit who will help finance the procedure. 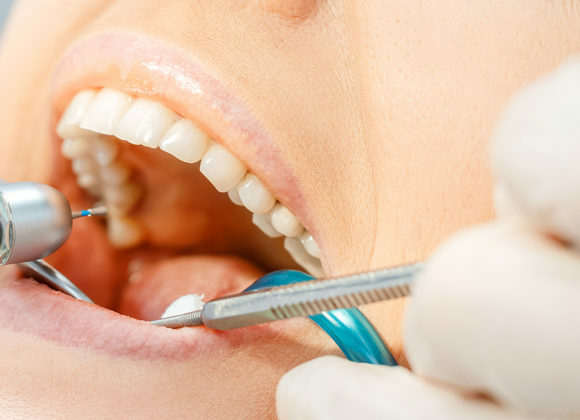 Apart from root canals, Seattle Family Dentistry can help you with a comprehensive range of dental services including cosmetic dentistry, dental implants, dental veneers, Invisalign and preventative care.